This is another version of the Trans-Himalayan self-driving campaign to one of the most elevated motorable roads on the planet. This eighth edition of the Trans-Himalayan luxury self-driving expedition will be held from August 31 to September 10, 2017 in a convoy mode. Starting from Shimla, the expedition will allow the participants to discover the beautiful Spiti Valley and drive through one of the highest motorable roads in the world before culminating in the majestic Ladakh plains. 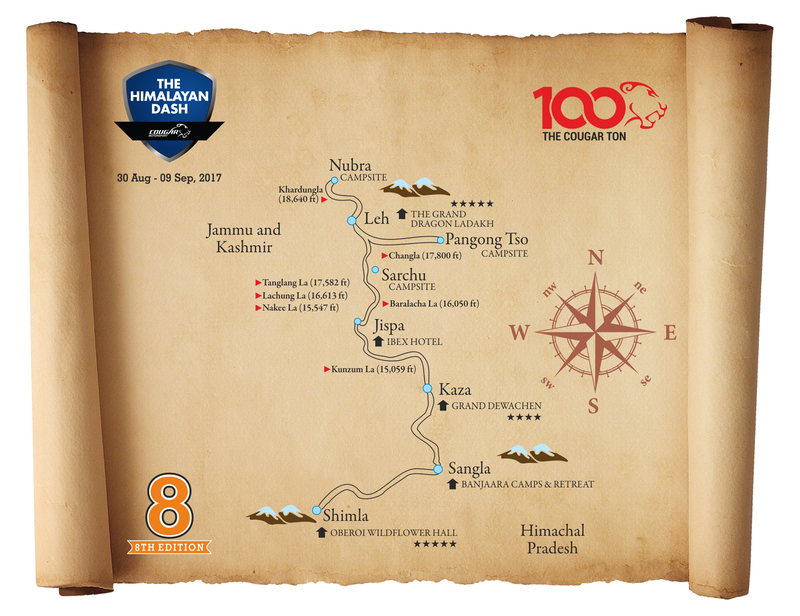 The route for The Himalayan Dash 2017, covering Sangla, Kaza, Jispa, Sarchu, Pangong Tso, Nubra and Leh, enables the participants to witness some of the most picturesque landscapes throughout their motoring journey. The drive allows gradual acclimatisation while crossing some of the world’s highest motorable mountain passes, long stretches of the cold desert and deep gorges of the Bhaga, Chandra & Indus Rivers. 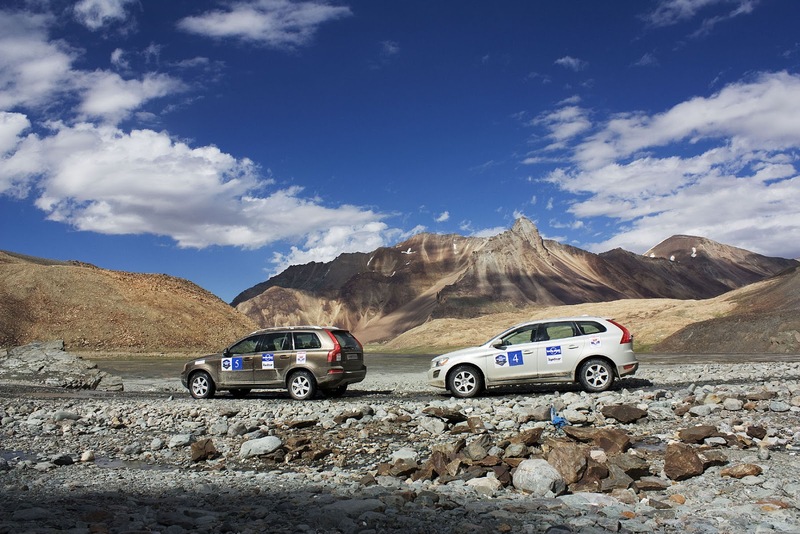 The participants will begin their journey from Shimla to Sangla through parts of the old Hindustan-Tibet road. Thereafter they will move to Kaza in the Spiti Valley, known for its colourful festivals and the ancient Sakya Tangyud Monastery. Post that, they will move to Jispa and thereafter Sarchu across the stunning Baralacha La pass and Surajtal Lake. From Sarchu they will move towards Leh across the Zanskar range and climb up the Gatta Loops, a series of 21 hairpin bends carved into the mountainside. At Leh they will spend a day to soak in the rich local culture & heritage and visit some of the renowned monasteries. Next day they will move across Chang La Pass to Pangong Tso Lake, a beautiful saline water lake on the Line of Control between India & China. Post that, they will travel to Hundar in the Nubra Valley, just south of the majestic Siachen glacier.The final drive of the expedition will be from Hundar to Leh, across the Khardung La Pass, which was once the highest motorable road in the world. Professionals from all walks of life have been a part of the previous editions of The Himalayan Dash, while driving some of the most premium cars and SUVs ranging from Range Rover, Mercedes and Audi to Volvo, Mitsubishi and Toyota. This journey gives them and their vehicles a refreshing break from the congested city roads to the broad open passes of breathtaking terrains. During the expedition, participants will spend the day driving leisurely through some extremely beautiful routes and utilise the evenings to rejuvenate and relax with their equally enthusiastic co-travelers. The organizers have arranged for night stops at some of the best boarding and lodging available enroute including The Oberoi Wildflower Hall (Asia’s 5th best resort) in Shimla, Banjara Camps in Sangla, Grand Dewachen in Kaza, Hotel Ibex Jispa, Goldrop Campsite in Sarchu, The Grand Dragon Ladakh in Leh, Martesemik Camp in Pangong Tso and Royal Camp in Hundar. Cougar Motorsport promises a hassle-free experience so that participants won’t have to worry about logistical challenges. The organizers are responsible for planning the route and itinerary to include the ‘must see’ sights, providing road books, coordination of the convoy, arranging local guidance and support from experts, service support and liaison with the local authorities for permits. A doctor and ambulance with oxygen and medical supplies will be available with the convoy to take care of any medical emergencies during the journey. Any person holding a valid driving license/permit recognized in India may register for The Himalayan Dash 2017. Any four wheeled vehicle, with either a 2 wheel drive or 4 wheel drive capability, can be driven. A vehicle with a high ground clearance, reliable mechanical systems, good brake, tyre and battery condition is recommended. All vehicles must have a private registration and comply with the legal requirements of cars used on public roads in India. 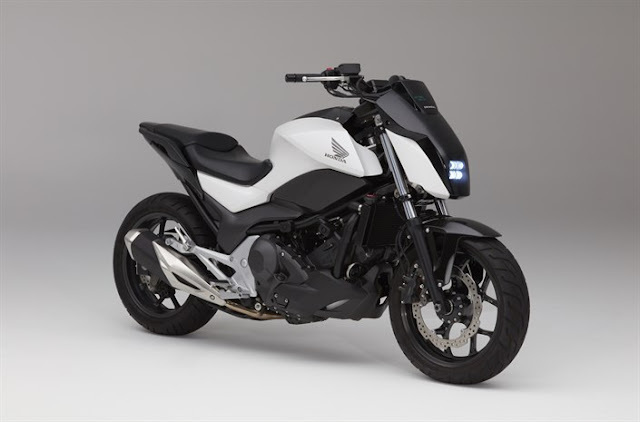 A Letter of Authority for the use of the vehicle must be produced from the owner of the vehicle in case the owner is not a member of the crew. It is compulsory for the vehicle to have a valid comprehensive insurance coverage policy. The bookings are open for a maximum of 15 vehicles. For further details, you can visit www.cougarmotorsport.in.